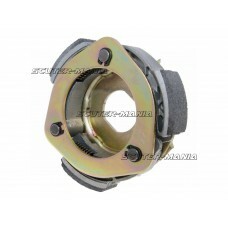 Pantofi de schimb de ambreiaj accesorizabili, potriviti pentru motoarele originale sau mediane de 50.. 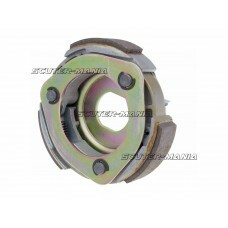 The most low-cost aftermarket clutch we offer. 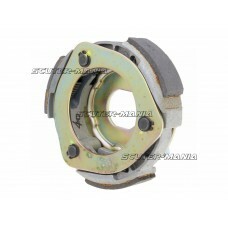 Even tuned engines can have issues with the clutch. G.. 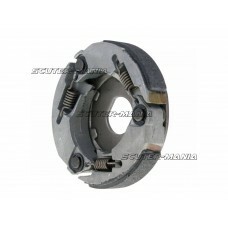 Replacement clutch with 3 shoes for maxi scooters with Piaggio 125cc 4 stroke engines. Replaces: CM1.. 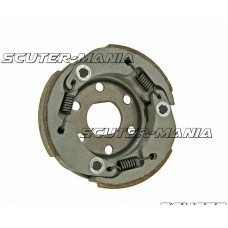 Replacement clutch with 5 shoes for Suzuki AN 400 Burgman X, Y, K1, and K2 maxi scooter from 1998 to.. 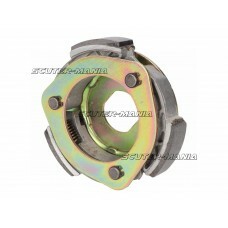 Low-cost replacement clutch for all lightly-tuned and original engines. Matches the dimensions of th.. 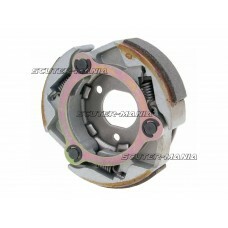 Replacement clutch shoe assembly for various 125cc 4-stroke scooters from Aprilia, Italjet, Piaggio .. 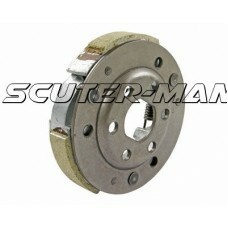 Clutch for maxi-scooters with 180cc or 200cc Piaggio 4-stroke engines. OEM No. for comparison: CM144.. 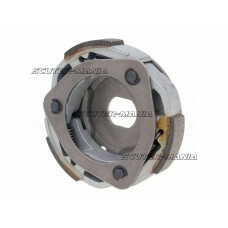 Clutch for maxi-scooters with 250 or 300cc Piaggio Quasar engines. OEM No. 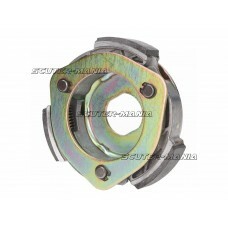 for comparison: CM1440175.. 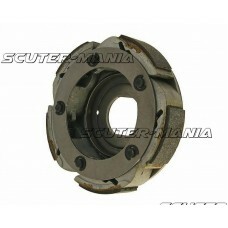 Complete clutch replacement is often better than replacing individual parts. Complete clutch for sco.. 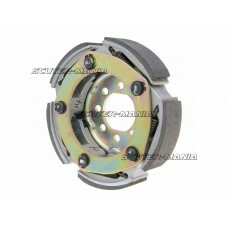 Replacement clutch in OEM quality. 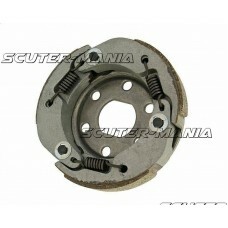 Fits Aprilia Leonardo 250 (1999-2001), ST 250 (2001-), Malaguti M.. 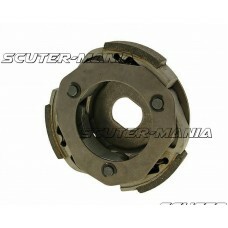 Clutch for various 250 and 300cc Honda, Peugeot and Piaggio X9 (ZAPM230) maxi-scooters. OEM No. for .. 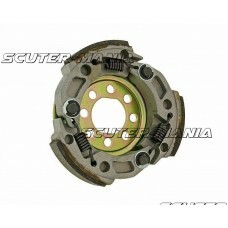 Clutch for various Aprilia, Gilera, Peugeot and Piaggio scooter with large 400 and 500cc Euro 3 engi..